FREE on Amazon for 2 days only! 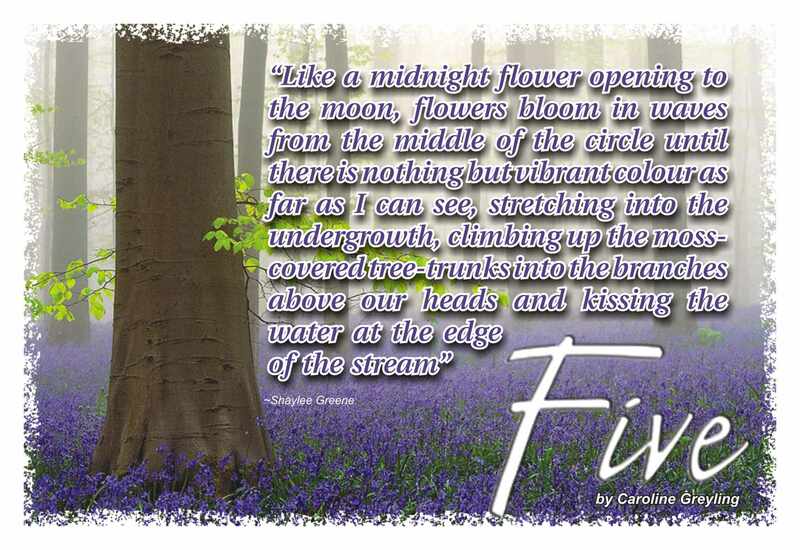 I’m pleased to announce that Five: A Maor novel by Caroline Greyling will be FREE on Amazon for two days only on 4 and 5 September 2014. ← Put this in your writer’s toolbox.